Marcia’s experience in health care and horticultural therapy (HT) makes her uniquely qualified to plan and implement therapeutic gardens and HT programs in healthcare facilities. Marcia is committed to introducing new clients to the benefits of HT within hospitals, hospices, vocational schools, and other healthcare facilities. She collaborates with the treatment and recovery plans of clients of all ages with mental illnesses, cancer, physical and emotional special needs, and chronic illnesses. We offer group and private sessions throughout South Florida. Please visit our services page to learn more. In 2016, Marcia completed a post-graduate internship program at Skyland Trail Psychiatric Facility in Atlanta, Georgia. 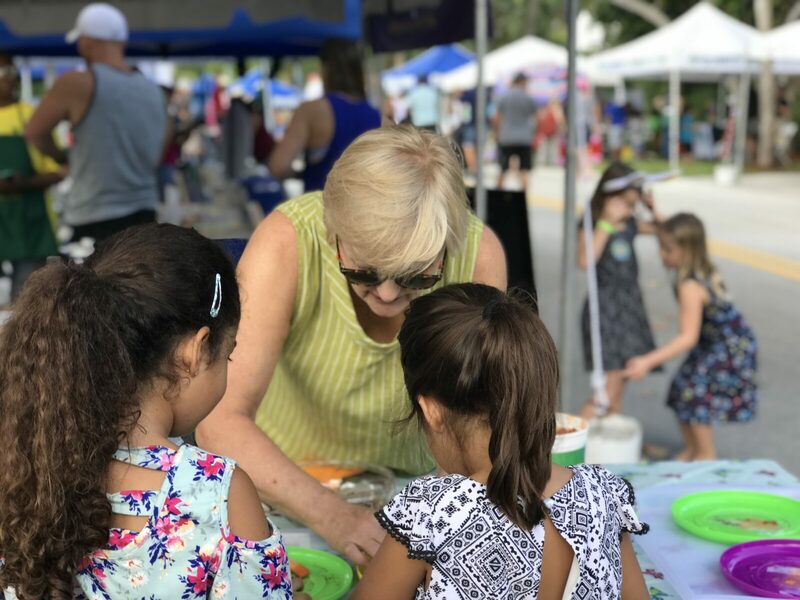 She was a member of the adjunctive therapy team and she collaborated with other therapeutic modalities, such as, recreational, horticultural, art, and music therapy. Marcia worked closely with psychotherapists, psychiatrists volunteers, and other interns. As a HT intern, Marcia was responsible for planning and leading several HT groups per week. Each session is carefully planned and tailored to the participants. Goals and objectives of each HT session may include improving self esteem, socialization, practicing mindfulness skills, and vocational skills. Find out about our success stories and customized programs. 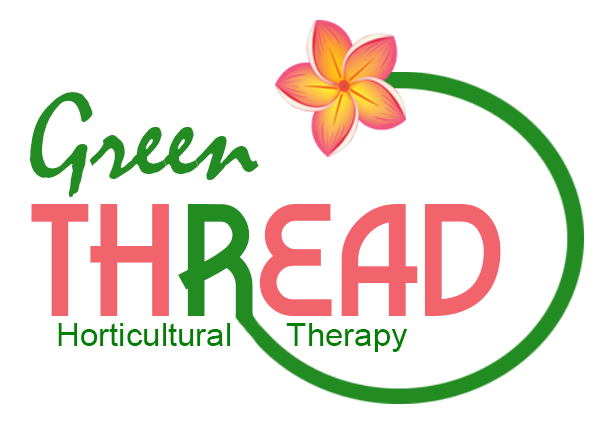 Reach out to GreenThreadHT today.